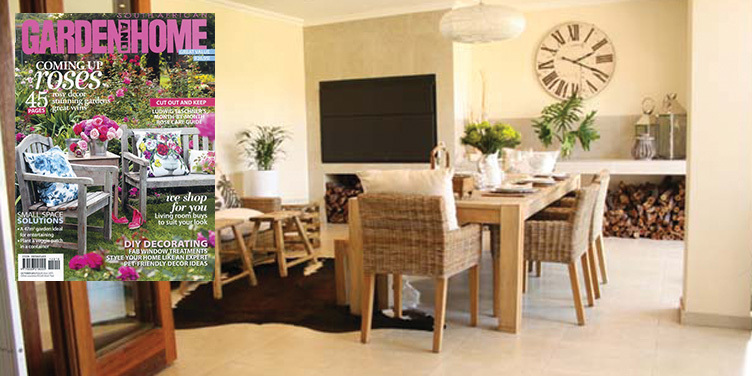 Urban Lifestyle, based in Cape Town, offers a full interior design service to both private & corporate clients throughout South Africa. We have a personalised hands on approach helping you to turn your vision into a dream space, no matter how small or large the budget. © Copyright 2017 - Urban Lifestyle Interior Design. All Rights Reserved.